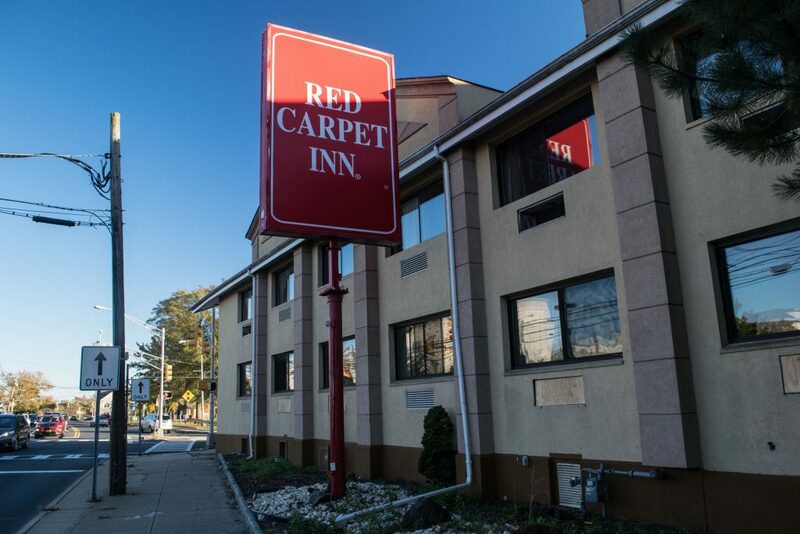 Toms River officials have taken the first step in planning the demolition of the former Red Carpet Inn motel, which was purchased by the township Oct. 30. The township council awarded a $48,300 contract to T&M Associates, an engineering firm, to assist the township’s Division of Engineering with the planning of the demolition of the building. Township Administrator Don Guardian said at the time of closing that the township paid $3.3 million for the property, which will be paid out of a $4.8 million bond that was approved earlier this year. The remainder of the money will go toward site remediation, demolition and rebuilding bulkheads in the rear of the property in order to protect the downtown area from flooding. Guardian said the township wants the building demolished “as soon as possible,” but explained that some work must be done prior. Due to the building’s proximity to Water Street, crews must inspect the basement of the property to ensure the integrity of the building before it can be demolished, he said. The motel property, which has garnered more than 750 calls to police since 2015, is one piece of a larger downtown redevelopment plan that will place more emphasis on the waterfront area. 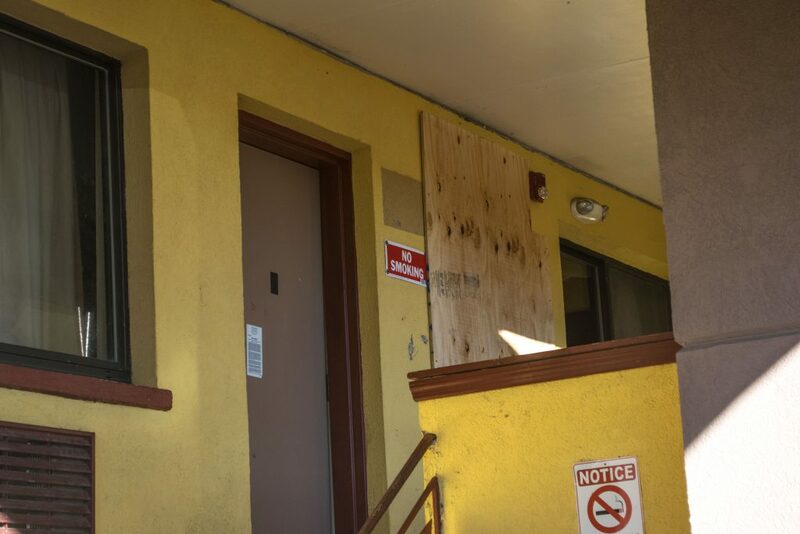 It was formally declared a public nuisance earlier this year after years of seemingly endless police activity involving frequent drug issues, prostitution and other criminal issues.